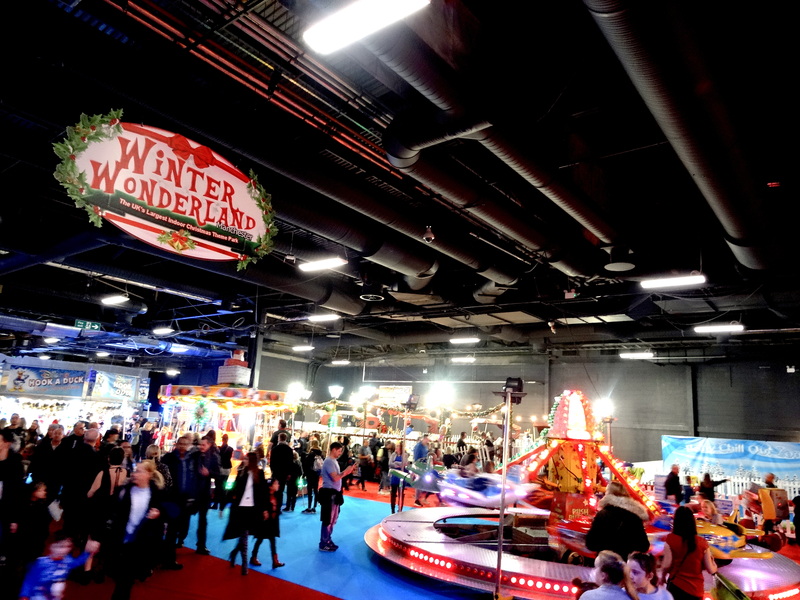 For the fourth year running, Manchester’s biggest indoor Christmas attraction Winter Wonderland returns to EventCity this December. Last night, I unleashed the inner child in me and basked in festive fun at the spectacular event. The huge 22,000 sq m exhibition space at EventCity was transformed into Santa’s grotto, as the red curtain opened and we walked through the falling snow, I knew I was in for a treat. 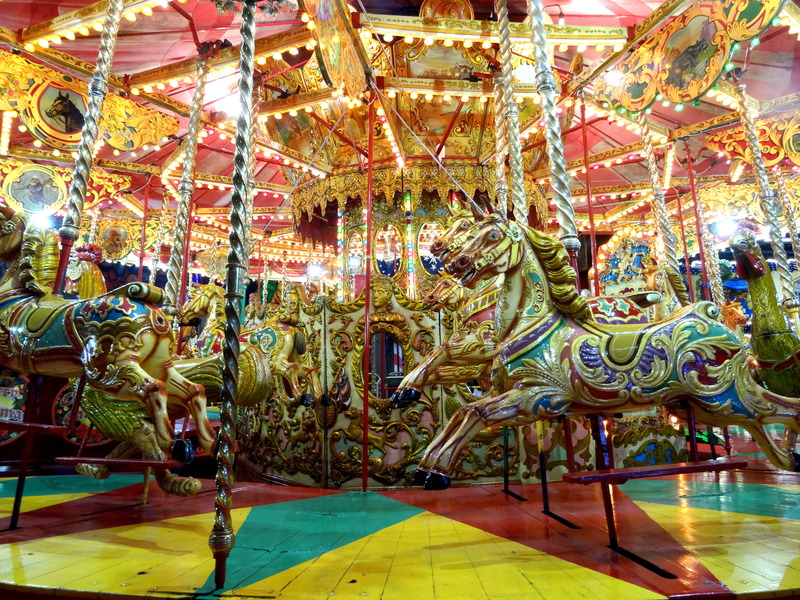 With over 50 family rides and attractions under one roof, there is an abundance of fun for all ages. The multitude of rides were impressive, arriving at the event with my friends I was surprised by the amount of rides for all ages. With fun, playful rides such as Flying Dumbo, the Carousel and Mini Rollercoasters, there were also many more thrilling rides for adults to enjoy. We spun around at lightening speed on the Waltzers, laughed a lot on the Mechanical Bull and embraced our competitive side on the Dodgems. Aside from the rides, there were an array of stalls with traditional fun fair games in order to win giant toys. However, the highlight was the quality of the shows that were on throughout the evening. 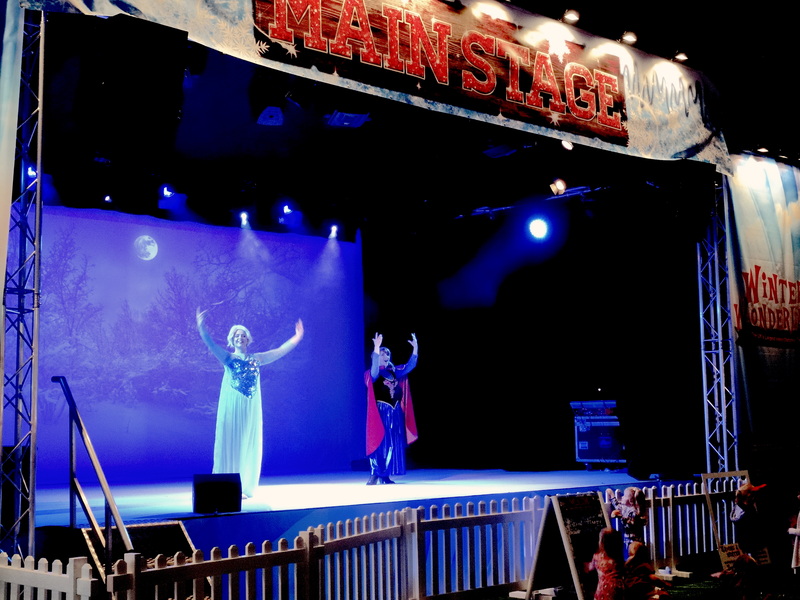 Starting the entertainment was Anna and Elsa, as they take you through the story of Frozen in a whistle-stop show that covered all the iconic songs from the incredibly popular film. Following on from the Frozen spectacle, the hilarious Basil Brush takes to the stage with his friend Mr Matt with a show packed full of excitement and magic. The force was then awakened with the brand new sci-fi show inspired by Star Wars, that includes Jedi training, so your little ones can channel their inner Skywalker. However the festive performances ended on a high, with the mini pantomime Cinderella. 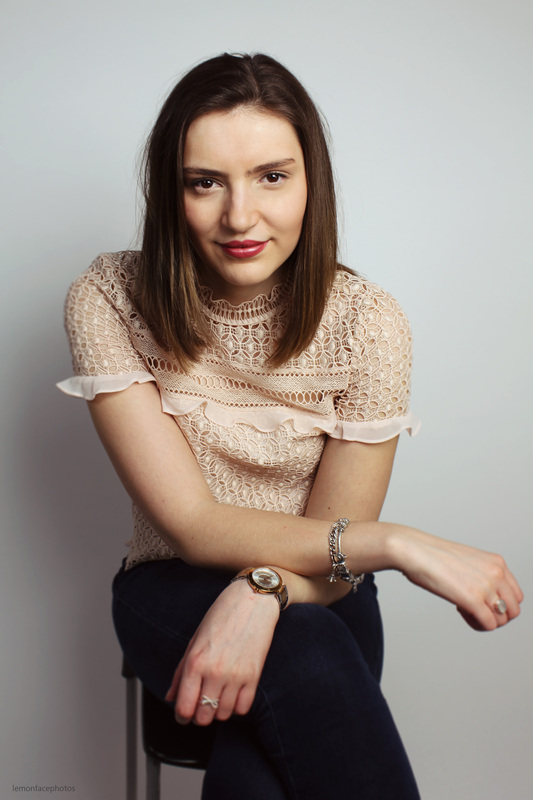 Inspired by the classic fairytale, the performance has all the production values of a full-scale pantomime – it was a real delight. Alongside the numerous rides, attractions and productions, are a vast amount of food stalls for re-fueling during the evening. With bakeries, german bratwurst stands, hot street food and even a bar for the adults to enjoy a tipple or two. I obviously couldn’t resist the sweets, so my friends and I filled up on sugar to re-energise us for that last ride on the carousel. With tourists flocking to London to visit Winter Wonderland, the north have reflected this Christmas extravaganza in their own indoor event. 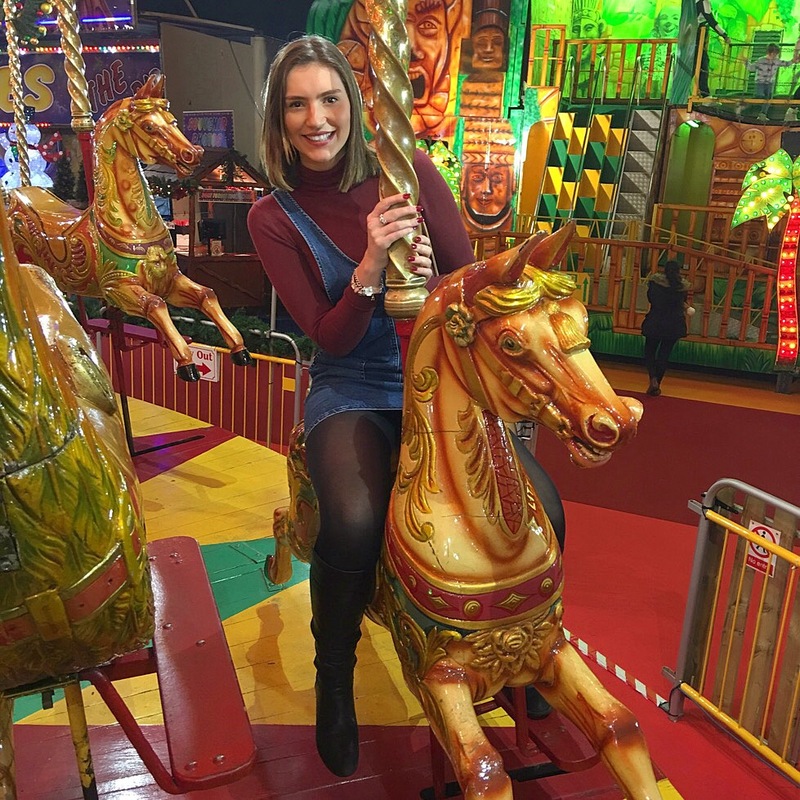 Running from the 13th of December to the 1st of January, you’d be silly to miss out on relishing in all the Christmas glory at Winter Wonderland Manchester. 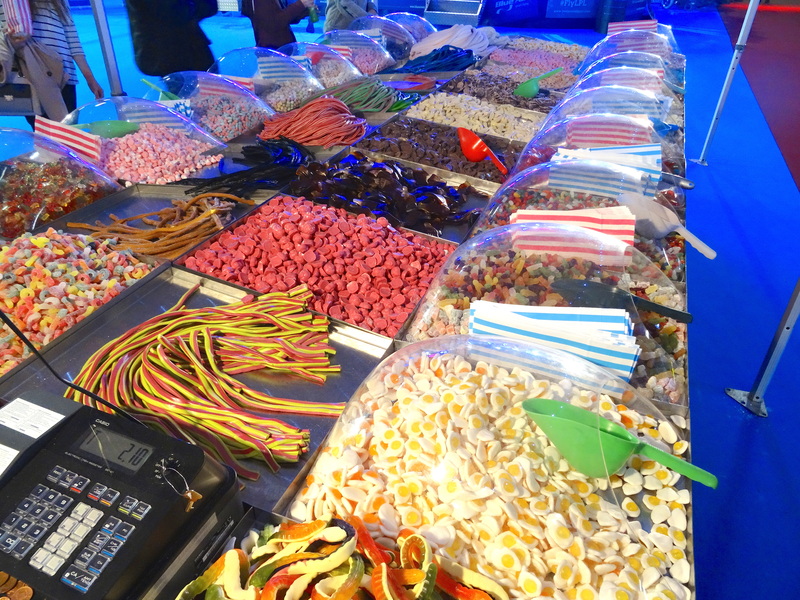 Whether you want to sing-a-long to Frozen, indulge yourself in sugar or laugh yourself silly on the rides – Winter Wonderland is the place to celebrate Christmas in Manchester this year. 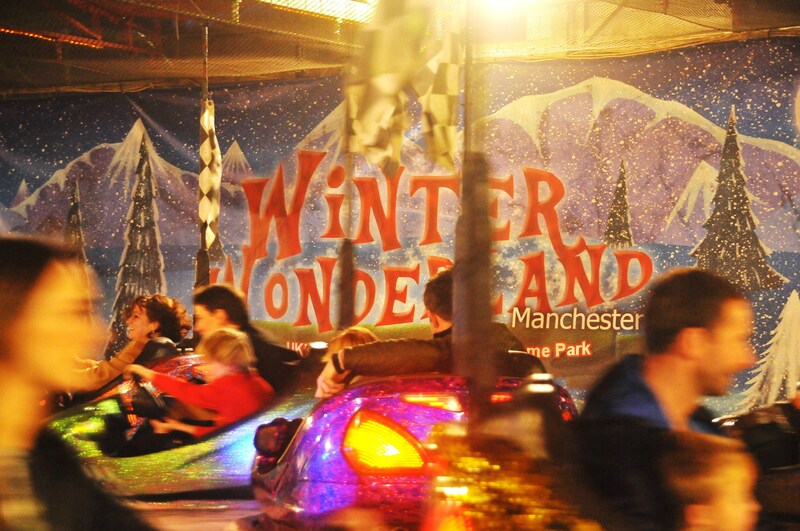 All information for the event can be found on the Winter Wonderland Manchester website.